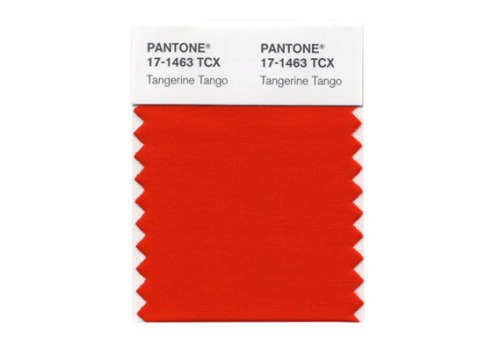 The Pantone color of the year for 2012 is going to be Tangerine Tango! 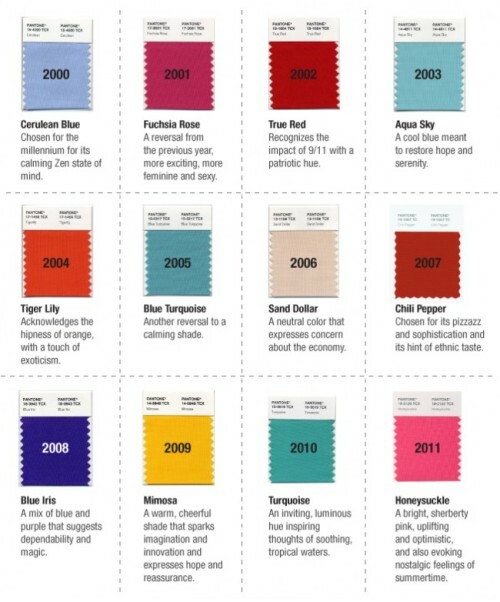 While doing my research for one of my consumer behavior projects I discovered a list of potential colors and judging by the spring 2012 shows, it was pretty evident that tangerine tango was going to be it. Here is a breakdown of some of the past colors.